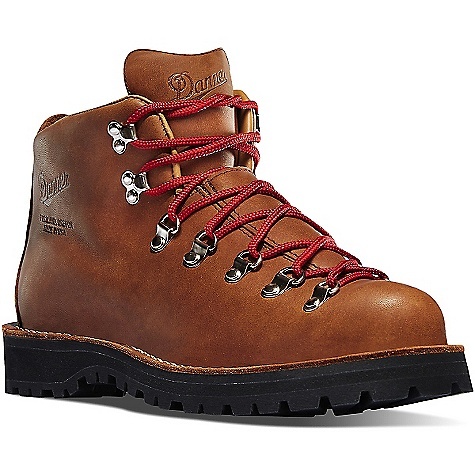 Visit Danner's High Ground page. 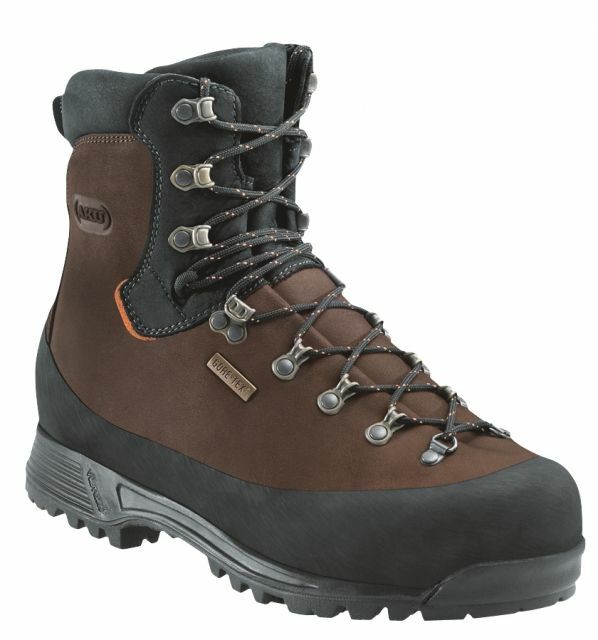 Danner Footwear Gila 6in Boots Optifade Supalpine 7D 46113D070. 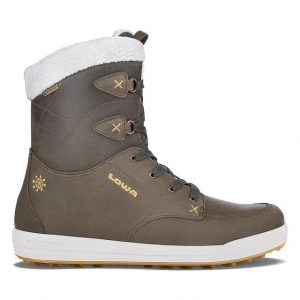 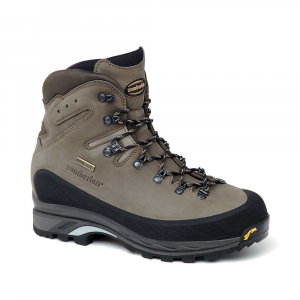 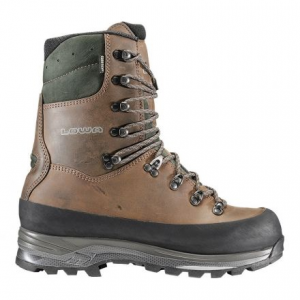 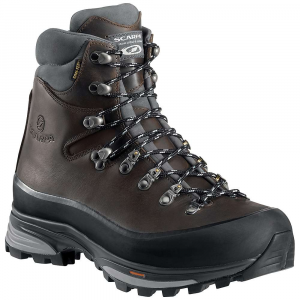 This boot is designed for alpine style hunting or anywhere steep side-hill traversing is the norm.